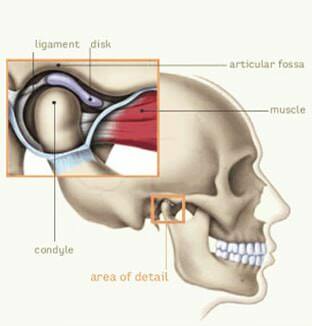 When symptoms of TMJ trouble appear, consult an oral and maxillofacial surgeon (OMS). A specialist in the areas of the mouth, teeth and jaws, your OMS is in a good position to correctly diagnose the problem. 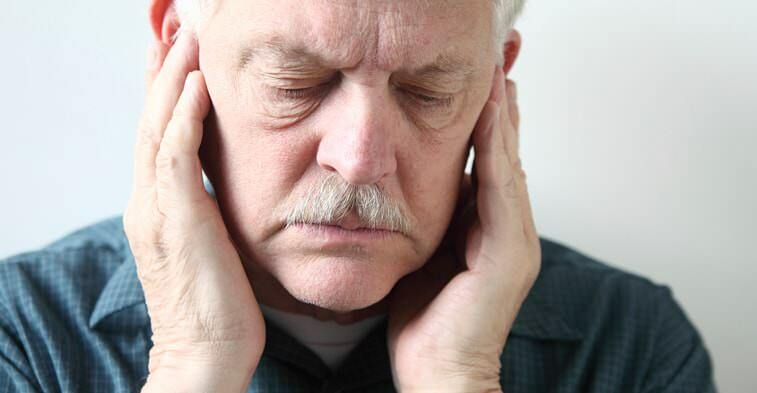 Diagnosing TMJ disorders can be complex and may require different diagnostic procedures. Special imaging studies of the joints may be ordered and appropriate referral to other dental or medical specialists or a physical therapist may be made.